All Marketplace Offerings are subject to availability, and we cannot guarantee that Marketplace Offerings will be in stock. Certain Marketplace Offerings may be available exclusively online through the Site. Such Marketplace Offerings may have limited quantities and are subject to return or exchange only according to our Return Policy. 5. Upload or transmit (or attempt to upload or to transmit) viruses, Trojan horses, or other material, including excessive use of capital letters and spamming (continuous posting of repetitive text), that interferes with any party’s uninterrupted use and enjoyment of the Site or modifies, impairs, disrupts, alters, or interferes with the use, features, functions, operation, or maintenance of the Marketplace Offerings. 8. Harass, annoy, intimidate, or threaten any of our employees or agents engaged in providing any portion of the Marketplace Offerings to you. 11. Use the Marketplace Offerings as part of any effort to compete with us or otherwise use the Site and/or the Content for any revenue-generating endeavor or commercial enterprise. 23. Make any unauthorized use of the Marketplace Offerings, including collecting usernames and/or email addresses of users by electronic or other means for the purpose of sending unsolicited email, or creating user accounts by automated means or under false pretenses. 25. Copy, sell, or share intellectual properly without written consent from Kaleigh Turner Creative found on this website or any social media account in connection with this website, including, but not limited to, Facebook, Instagram, Twitter, Snapchat, and others that may not be listed here. 26. Copy or sell any template or digital product obtained from this site without written content from Kaleigh Turner Creative. 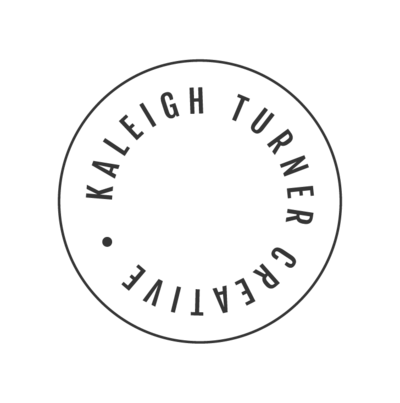 By purchasing your template or any product from Kaleigh Turner Creative you are granted one revocable, worldwide, non-exclusive license to the product(s) You have purchased. If you violate this license by giving or selling a copy of Our template(s)/product(s) to anyone, or if you imply that anyone who gets access to our template/product(s) has the right to use it for his/her/its commercial purposes, We reserve the right to invoice you for the licenses you have gifted to others and revoke your access to our template(s)/product(s) permanently. 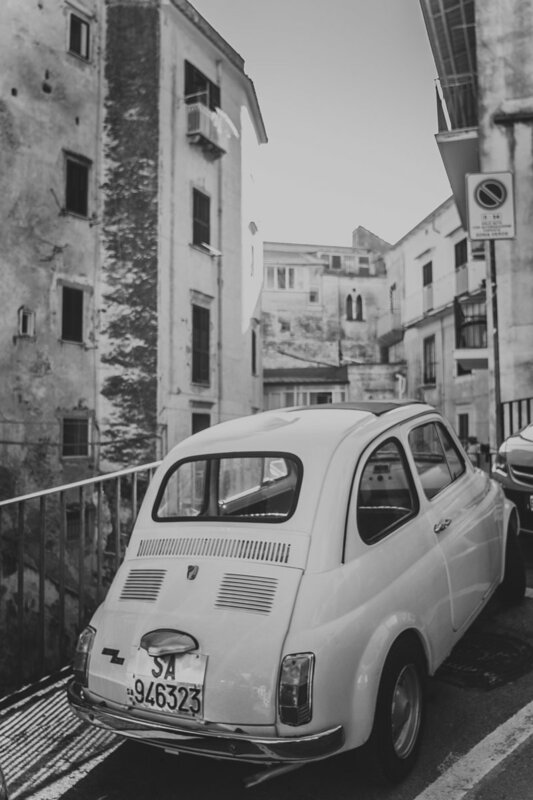 If the Parties are unable to resolve a Dispute through informal negotiations, the Dispute (except those Disputes expressly excluded below) will be finally and exclusively resolved by binding arbitration. YOU UNDERSTAND THAT WITHOUT THIS PROVISION, YOU WOULD HAVE THE RIGHT TO SUE IN COURT AND HAVE A JURY TRIAL. The arbitration shall be commenced and conducted under the Commercial Arbitration Rules of the American Arbitration Association ("AAA") and, where appropriate, the AAA’s Supplementary Procedures for Consumer Related Disputes ("AAA Consumer Rules"), both of which are available at the AAA website www.adr.org. Your arbitration fees and your share of arbitrator compensation shall be governed by the AAA Consumer Rules and, where appropriate, limited by the AAA Consumer Rules. The arbitration may be conducted in person, through the submission of documents, by phone, or online. The arbitrator will make a decision in writing, but need not provide a statement of reasons unless requested by either Party. The arbitrator must follow applicable law, and any award may be challenged if the arbitrator fails to do so. Except where otherwise required by the applicable AAA rules or applicable law, the arbitration will take place in Dearborn County, IN. Except as otherwise provided herein, the Parties may litigate in court to compel arbitration, stay proceedings pending arbitration, or to confirm, modify, vacate, or enter judgment on the award entered by the arbitrator. IN NO EVENT WILL WE OR OUR DIRECTORS, EMPLOYEES, OR AGENTS BE LIABLE TO YOU OR ANY THIRD PARTY FOR ANY DIRECT, INDIRECT, CONSEQUENTIAL, EXEMPLARY, INCIDENTAL, SPECIAL, OR PUNITIVE DAMAGES, INCLUDING LOST PROFIT, LOST REVENUE, LOSS OF DATA, OR OTHER DAMAGES ARISING FROM YOUR USE OF THE SITE OR THE MARKETPLACE OFFERINGS, EVEN IF WE HAVE BEEN ADVISED OF THE POSSIBILITY OF SUCH DAMAGES. NOTWITHSTANDING ANYTHING TO THE CONTRARY CONTAINED HEREIN, OUR LIABILITY TO YOU FOR ANY CAUSE WHATSOEVER AND REGARDLESS OF THE FORM OF THE ACTION, WILL AT ALL TIMES BE LIMITED TO THE AMOUNT PAID, IF ANY, BY YOU TO US DURING THE TWELVE (12) MONTH PERIOD PRIOR TO ANY CAUSE OF ACTION ARISING. CERTAIN STATE LAWS DO NOT ALLOW LIMITATIONS ON IMPLIED WARRANTIES OR THE EXCLUSION OR LIMITATION OF CERTAIN DAMAGES. IF THESE LAWS APPLY TO YOU, SOME OR ALL OF THE ABOVE DISCLAIMERS OR LIMITATIONS MAY NOT APPLY TO YOU, AND YOU MAY HAVE ADDITIONAL RIGHTS.